Two against the world… (Three if you count the dog. )HollisI’m an outcast in this town, but I’m not giving them the satisfaction of running me out. Everything still important to me is here—my service dog, Jada, and the indoor farming facility I’m builing facility I’m building from the ground up. I can’t do that alone, so when Eddie comes knocking for a job, I hire him. I should steer clear of the innocent Omega, but I’m drawn to him. I’m covered in scars, but they aren’t all visible. Loving him risks dragging him into my bleak existence, but not loving him isn’t an option. Six hot stories. 12 mouth-watering men. And the love passion that engulfs them.Remember the days of Playing Doctor? It's time to go back and play a little more. Aiden Bates will take you through a journey of real desire and pleasure in his stories his stories of gay men who finally find their true love. You'll be Star Struck by the hunky men of this series, just begging to be the Teacher's Pet. But if that's not enough for you, then take a trip south for some Country Passion and Sweet Kisses. 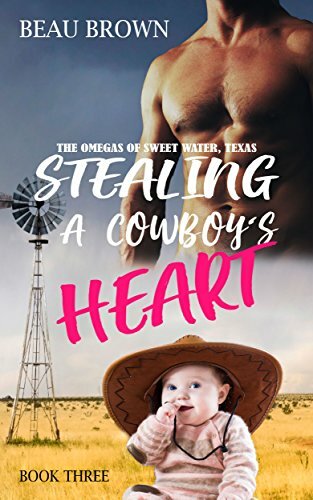 Anyway you look at it, every word you read, the Country Passion Bundle has something for everyone with steamy scenes, mpreg, and strong sexual content. Are you ready for some page-turning pleasure? 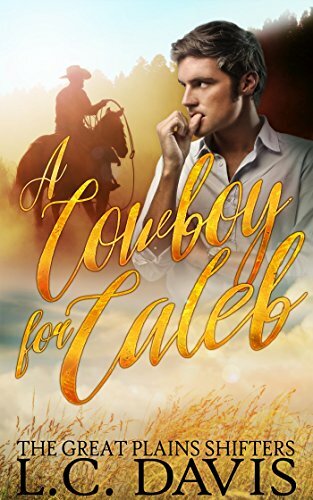 Falling for his deceased twin brother’s mate was never part of Dustin’s plan.This midwestern Alpha might be a little rough around the edges, but he lives by a few simple principles and honor is chief among them. 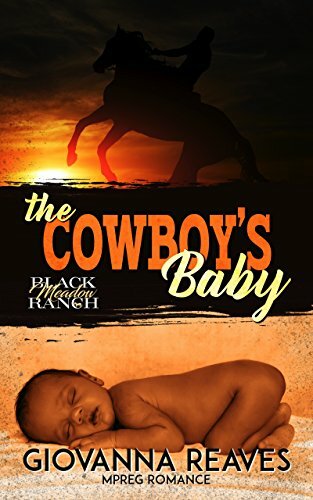 Nonetheless, when tragedy strikes the less, when tragedy strikes the Meadowlands Pack, Dustin feels he has no choice but to bring his twin’s mate home to take care of him. 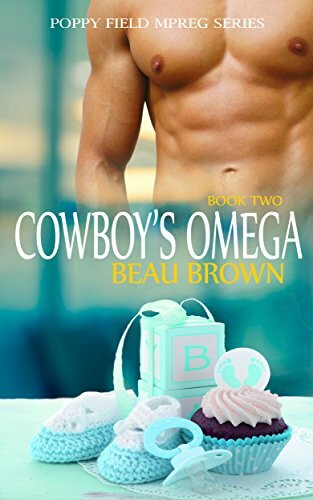 The only problem is, Caleb isn’t anything like Dustin expected of the city omega who stole his brother’s heart and divided their family. ~ Approximately 38k words. 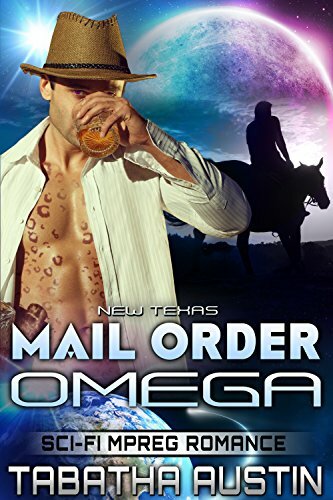 This shifter romance contains mature subject material that follows MPREG tropes and may have a rough road leading up to the inevitable happily-ever-after. Adult audiences only.